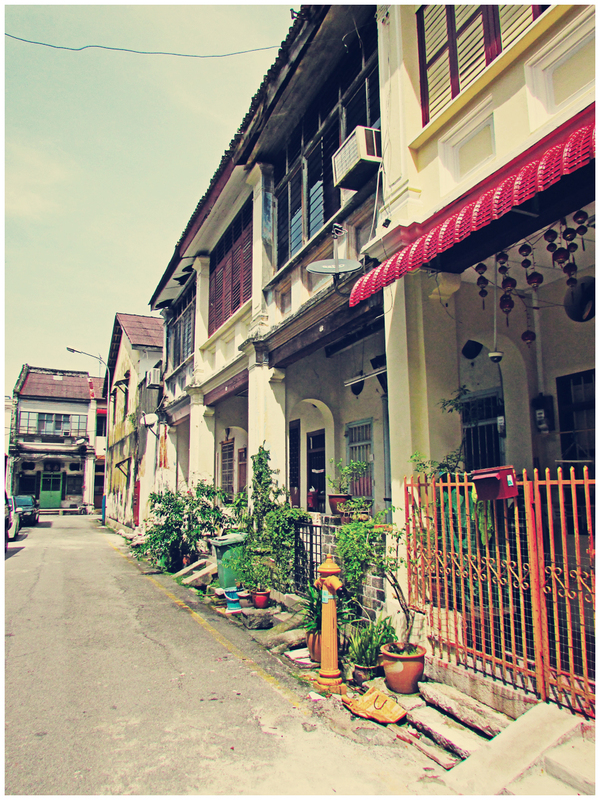 A walk along Armenian Street on a sunny day. 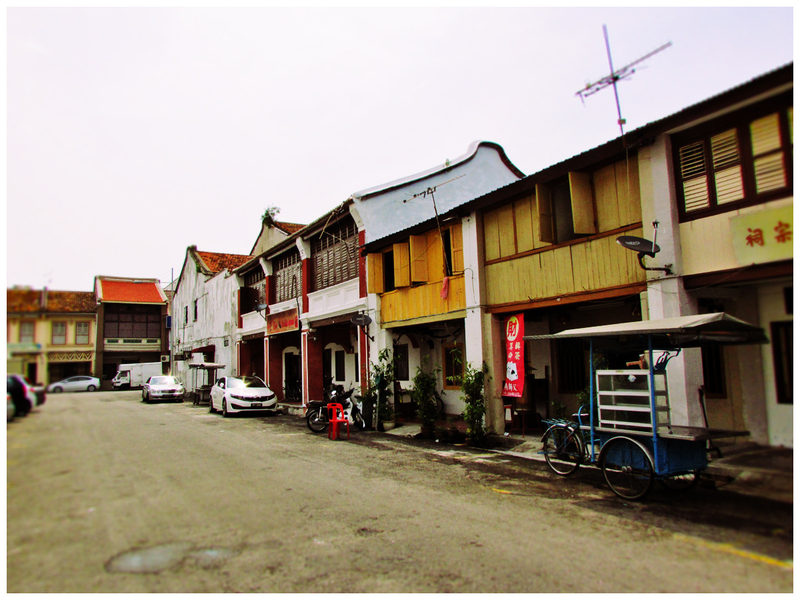 Pre-war straits eclectic townhouses can be seen along the old and historical street in the heart of George Town’s heritage zone. 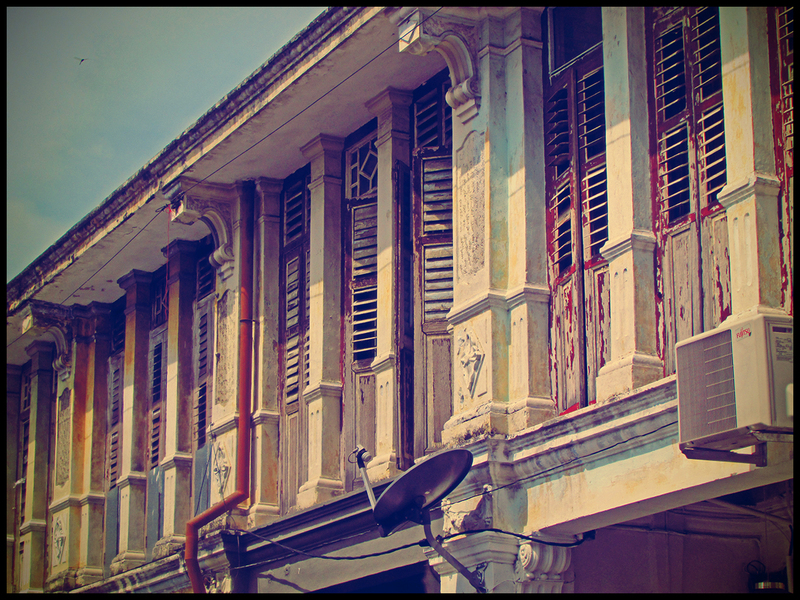 Straits Eclectic heritage architectural style houses at Malay Street, George Town. 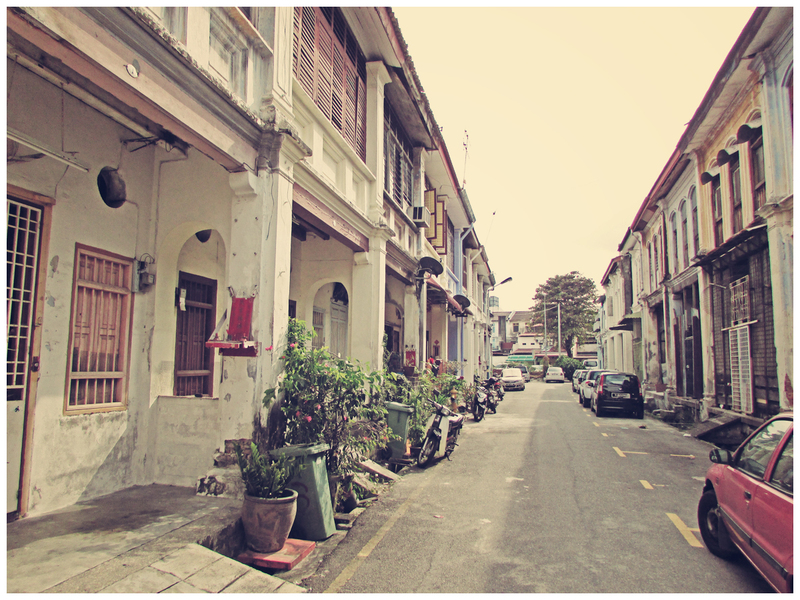 Straits Eclectic architectural style of the pre-war double-storey townhouses at Cecil Street. 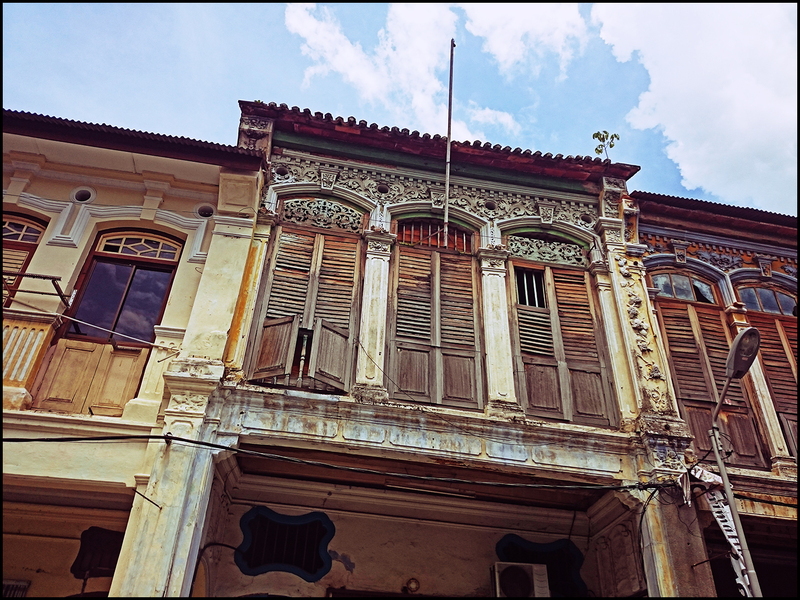 This type of architectural style is a popular commission back in the early 20th century and can be commonly seen in George Town. 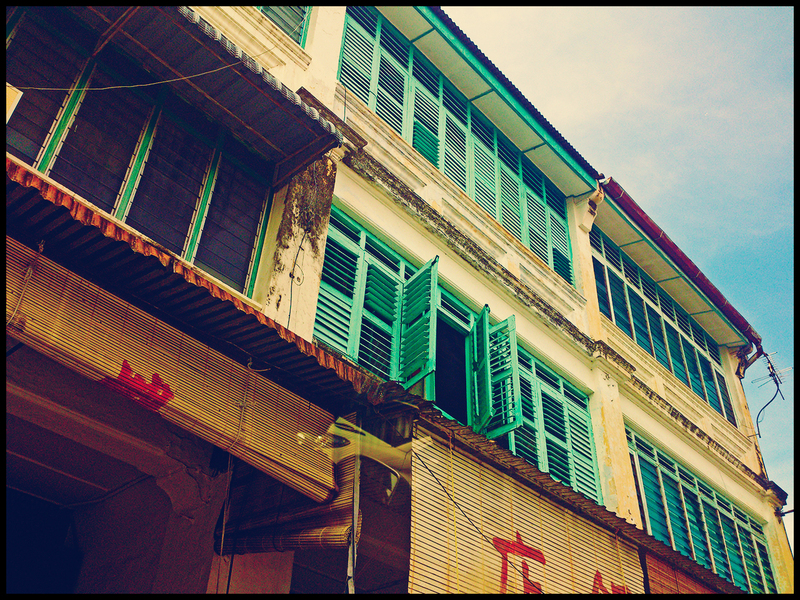 Most of such houses usually had their ground floor converted as shop units with residential units at the top floor. 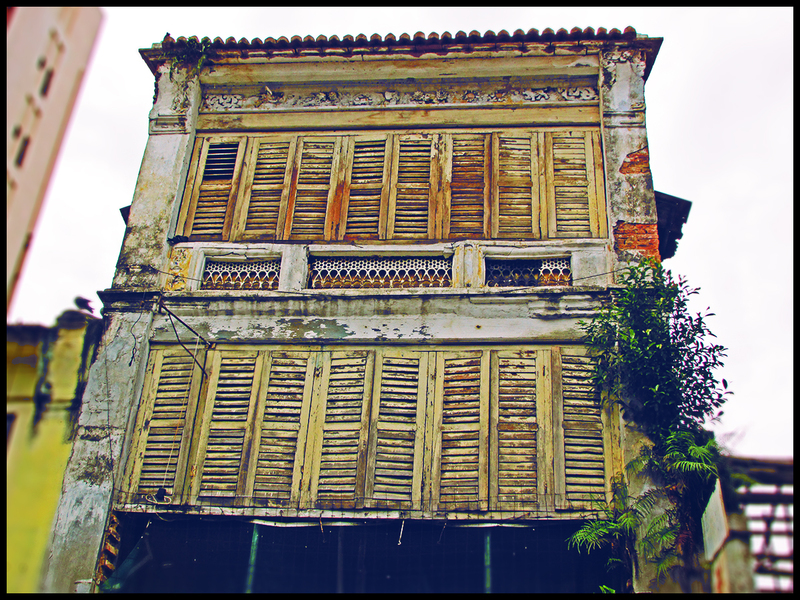 Straits Eclectic style is the common architectural design of pre-war townhouses in George Town. 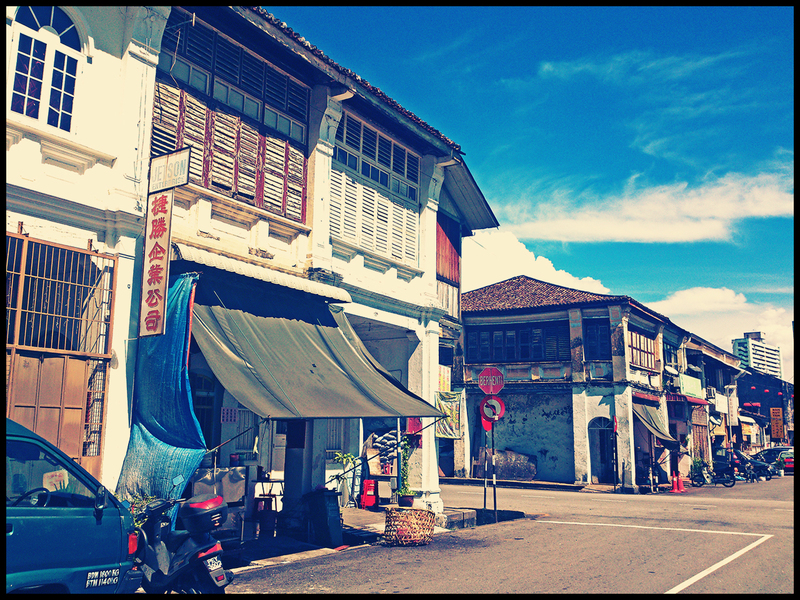 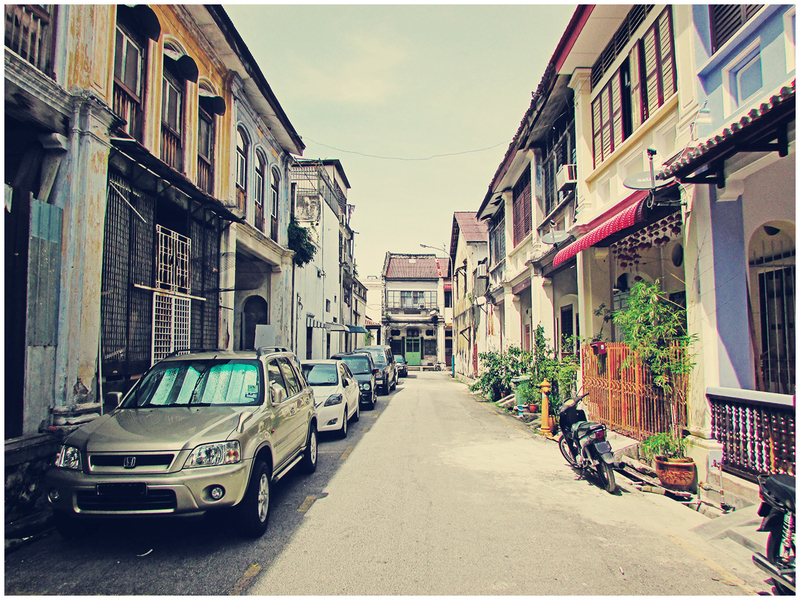 Klang Street (Lebuh Klang) is a small road in the heart of heritage zone in George Town, Penang. 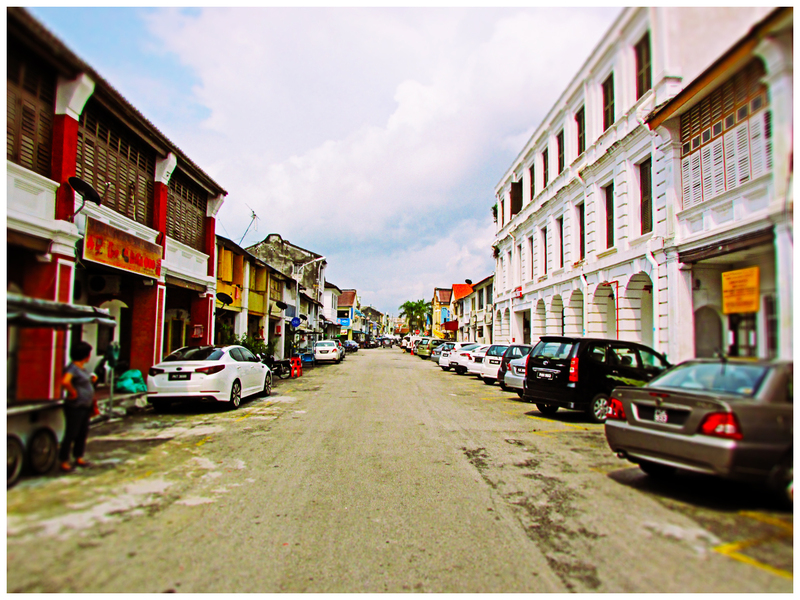 The street was named after the Klang, a former capital town of the Selangor state.